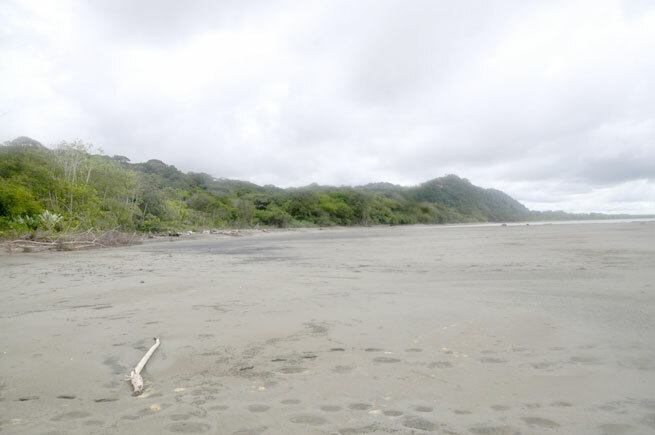 The Best Costa Rica Beaches Are In Osa! The beaches near Las Villas de San Buenas, and within Costa Rica’s Osa region, are some of the country’s most enjoyable and beautiful. 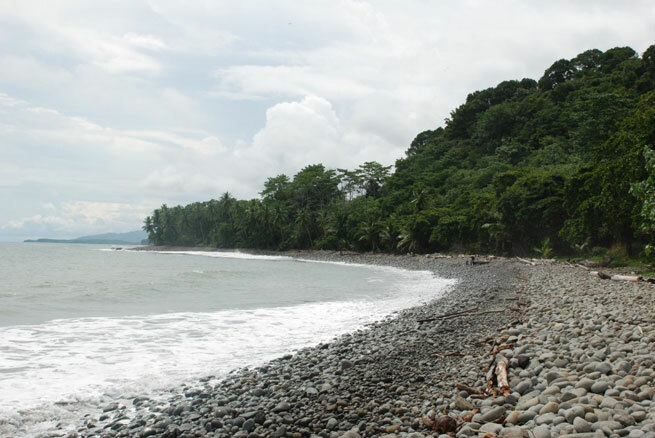 Las Villas De San Buenas is within 20 minutes of five wonderful beaches including the world famous Ballena National Park in Uvita. 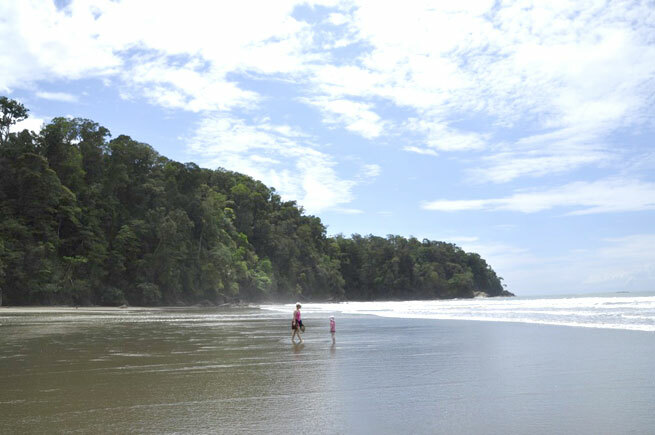 Costa Rica beaches offer a variety of options depending on the activity you are looking for – even if it is to simply sit back and rest and enjoy the sites, sounds and sun of Costa Rica. The entrance to Playa Tortuga is located approximately 200 meters south of the Ojochal entrance on the Costanera Highway. As the name indicates tortuga = turtle in English. During low tide the beach is huge with plenty of area to walk or run down the beach. Playa Tortuga is home to one of the areas largest turtle research and rescue centers. During certain times of the year volunteers protect the turtle eggs to try and ensure a healthy generation of turtles survives. If you enjoy surfing (or want to learn) we are only 35 minutes from Playa Dominical. 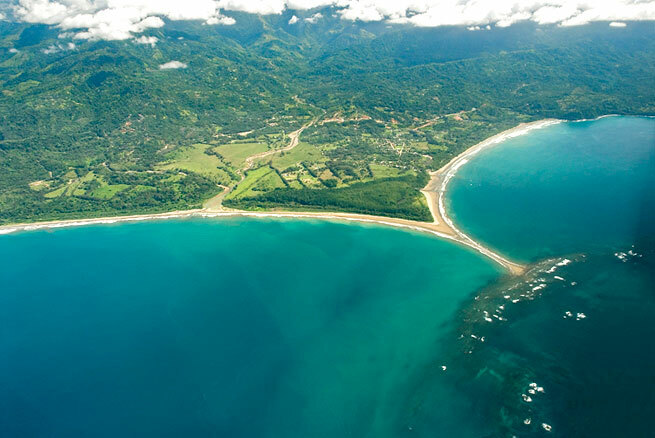 Playa Dominical is one of the premier surfing locations in all of Costa Rica.